Skilled, professionally qualified engineers experienced in repairing all forms of heating and plumbing. 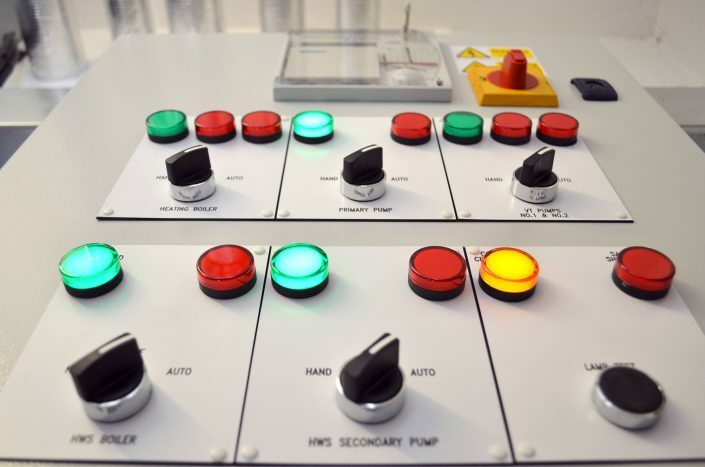 We install all types of heating systems: gas, LPG and oil fired across all manufacture’s. 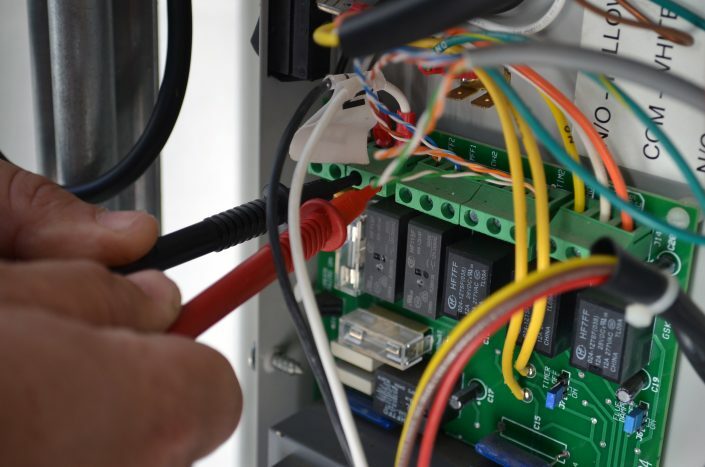 Ensuring that your heating system and plumbing installations functions just like they should do. We fix sameday or make-safe for almost all repairs whether a dripping tap or faulty heating system. Whether you want to modernise your bathroom, create a wet-room or upgrade changing rooms, we can do it all. 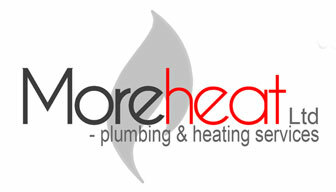 Reliable Heating & Plumbing Services Throughout South Devon Since 1998. Call 01803 605 509 for a FREE Quote Today! With over 20 years in the trade, Scott Rylance and business partner John Cooper have worked together since 1998.